Save money on calls asked for a new website in 2013, created on WordPress we created them a website with a design they had given to us, making every section and page of the site exactly how the design was created. 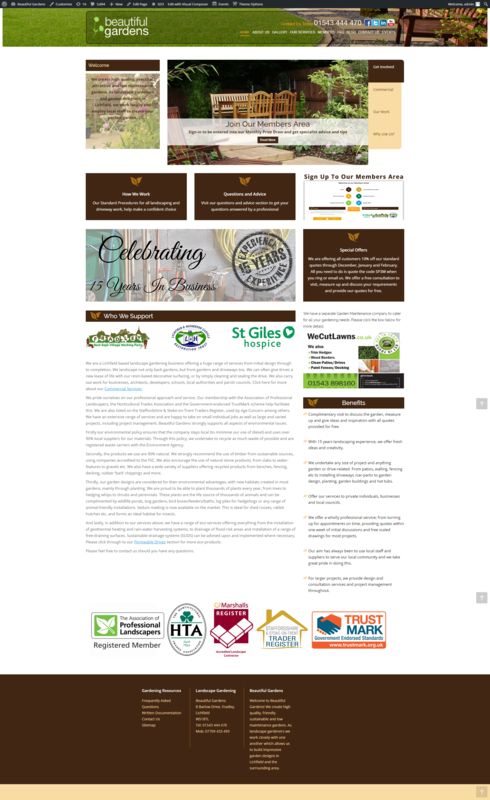 Sutton Coldfield Driveways is a sister site for Beautiful Gardens. 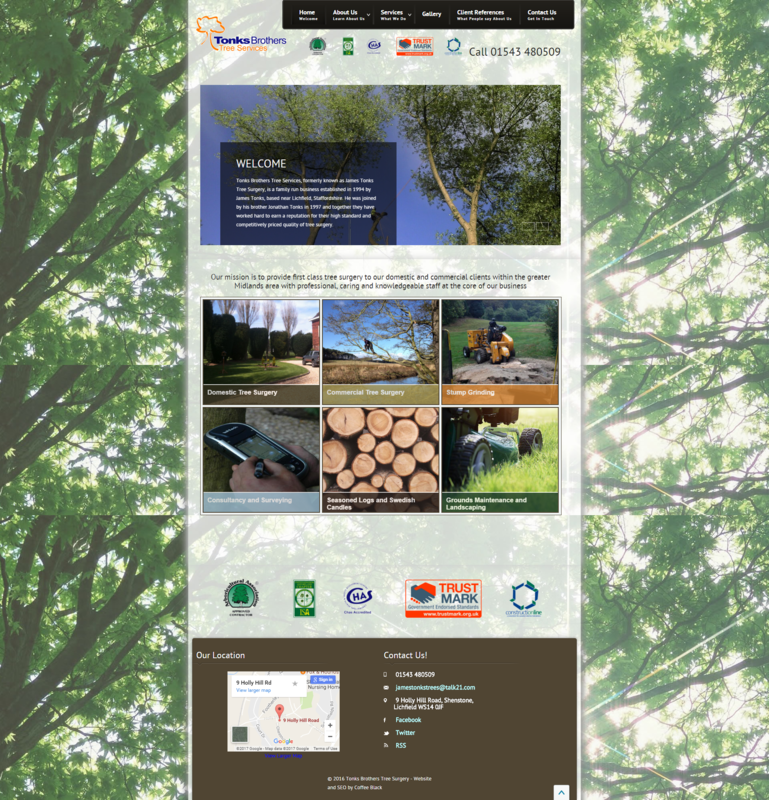 The Sutton Coldfield Driveways site is also created on the content management system wordpress. SP Taylor was originally managed on Joomla! but recently we had transferred the site onto WordPress. We also do the SEO work for SP Taylor. K and N Amusements is also a partner of k and n catering. Again, K and N amusements was built on WordPress to update the website they already had. K and N Catering wanted their website updating to look up to date and modern. We transferred the site onto a new version of WordPress and updated the style to reach their expectations. We have been working with Bourne Gifts for a few years. Bourne Gifts is an e-commerce website run on Magento. We provide full support to the team with all their products on site and also with Amazon and Ebay. 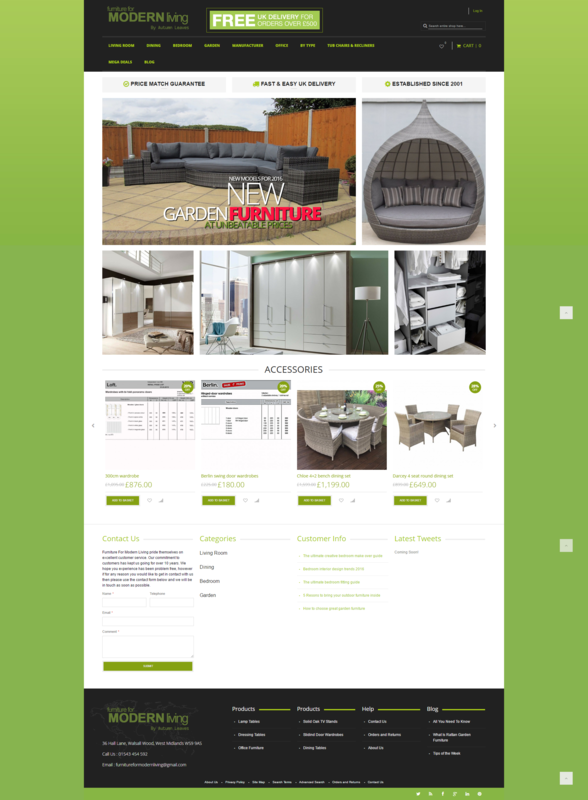 Client: Furniture for Modern LivingCategory: Website BuildPlatform: MagentoDate: 2016 Furniture for Modern Living is an E-Commerce website built on Magento. 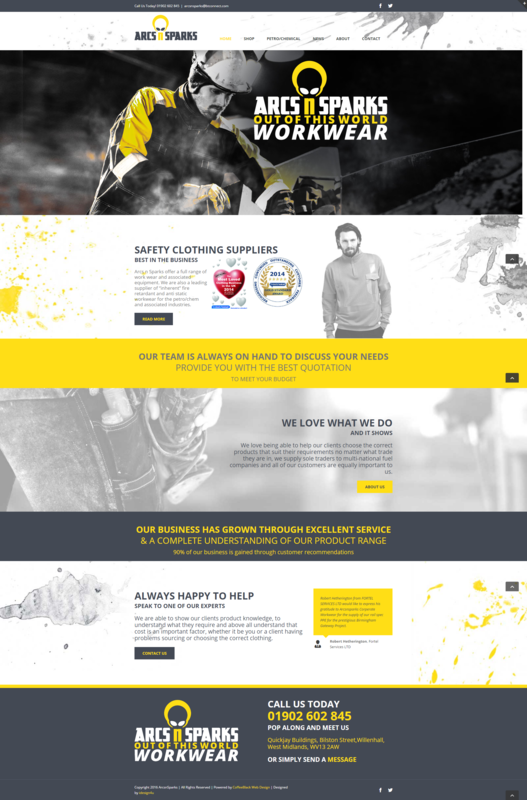 We have updated the version of Magento and updated the template so that it looks modern and fresh.